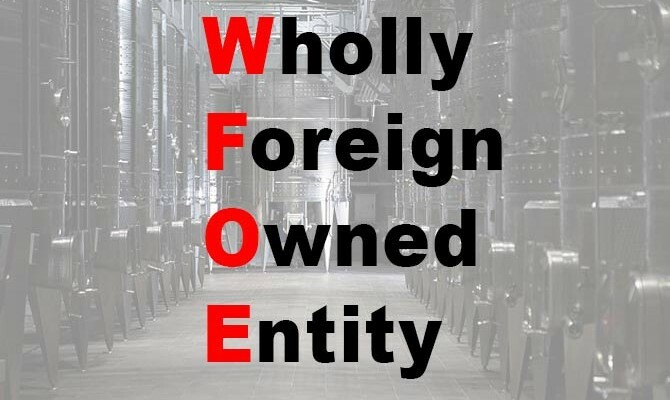 For foreigners interested in establishing a business in China, there are a few means to explore China company registry, and incorporating a Wholly Foreign-Owned Enterprise (WFOE) is one of them for company registry in China. A wfoe China is a form of limited liability business that is solely established and owned by non-Chinese nationals. Being one of the most common ways foreigners use in investing in China, lots of foreigners have been making use of the opportunity provided by setting up a wfoe in China to widen the horizon of their businesses. Taking the one of the most developed cities in China–Shenzhen–for an example, there is a significant increase in the percentage of WFOE in Shenzhen company registration. 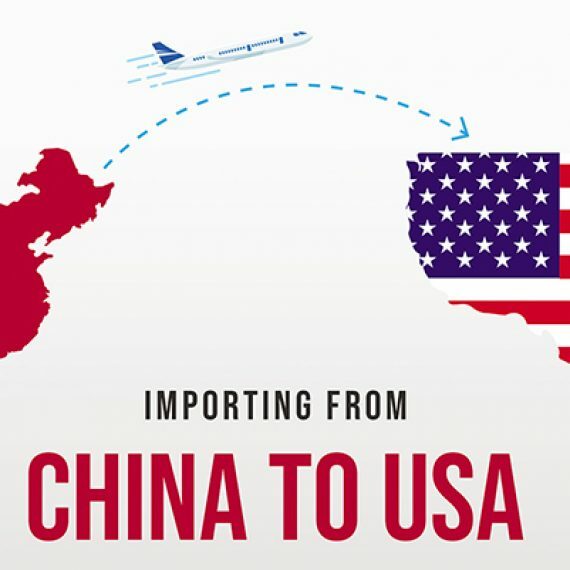 There are several reasons why non-Chinese nationals have been heavily depending on WFOE in moving their businesses to China. Some of these reasons include the ability to take part in legal, formal businesses and implement business strategies of the parent organization in China without necessarily involving any Chinese nationals. 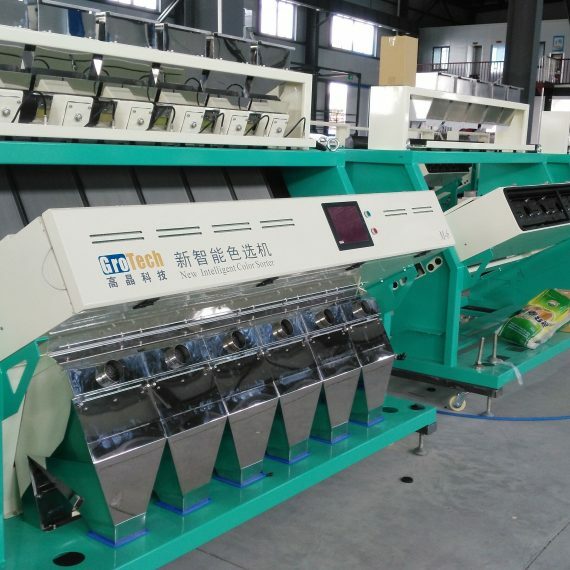 WFOE China also allows foreign investors to have full control of the staff of the company while still protecting the intellectual and innovative technology and procedure of the business. 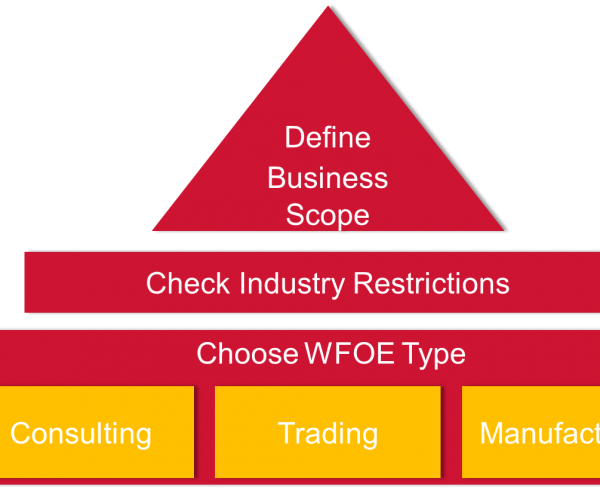 WFOE China comes with three basic structures. The structures are consulting WFOE, Manufacturing WFOE, and Foreign Trading WFOE. These structures have varying differences in the requirements for setup, costs, and commercial activities; however, their legal identity is quite similar. Just like in many other nations around the world, incorporating a business in China requires various paperwork as well as approval by the government; hence, it usually involves rigorous activities that may only be successfully carried out by someone who is already well grounded in the process. Foreign investors can save themselves the stress of incorporating a WFOE China by simply seeking assistance from a professional agent. Foremost, using a professional agent will eliminate language barrier as the agent is a Chinese national who has perfect knowledge of the local language. Also, there are many financial and legal issues associated with China company formation. Foreign investors will do themselves lots of goods if they contact a professional agent who knows the rudiment of all financial and legal aspects of incorporating a business in China. With such assistance, non-Chinese nationals will not only have their businesses registered, but they will also understand what it takes to start running a business in China. Chinese company register for WFOE has two different phases – the pre-registration phase and the post-registration phase. 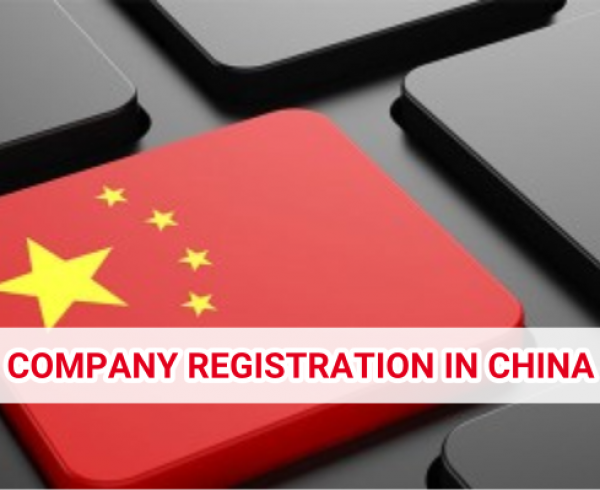 The pre-registration phase begins with the registration of the name of the company which has to be a Chinese name. The business license, bank statement, and passport of the investors will be assessed for further clarification of the legality of the business. Afterward, temporary business license and approval certificate will be issued for the business to commence operation. The post-registration phase takes care of formal registrations that are required of the investors and directors of the business by the Chinese government. 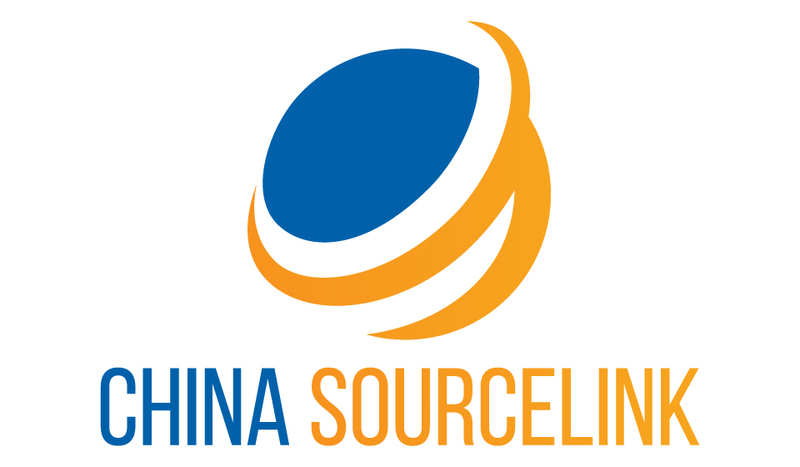 Do not get yourself worked up over the rigors of investing through WFOE China, get in touch with us at China SourceLink and let us make use of our expertise and experience to register your business with ease in a short period. 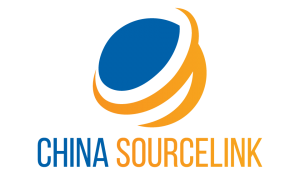 Our highly responsive professional agents are eagerly waiting to assist you to set up your business in Shenzhen, China.